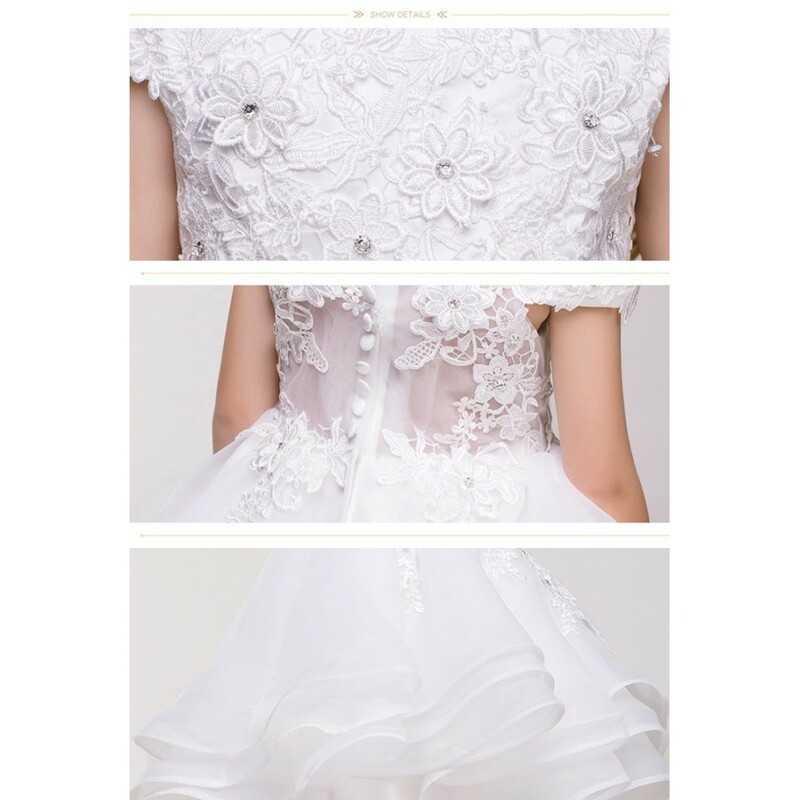 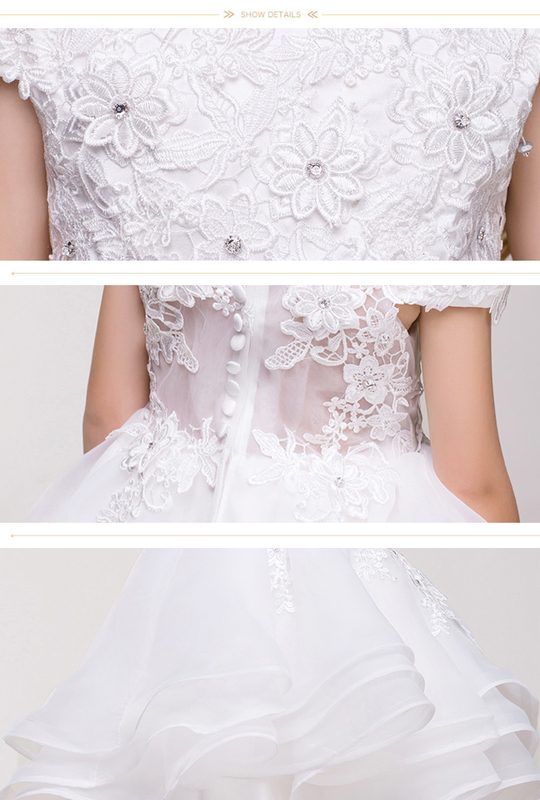 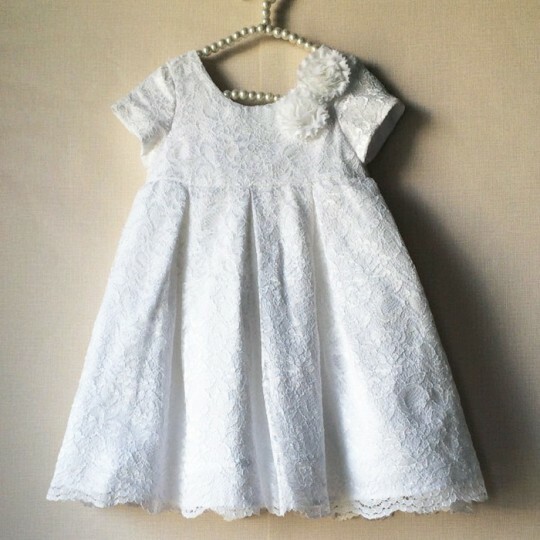 Fine embroidered girl white formal dress . 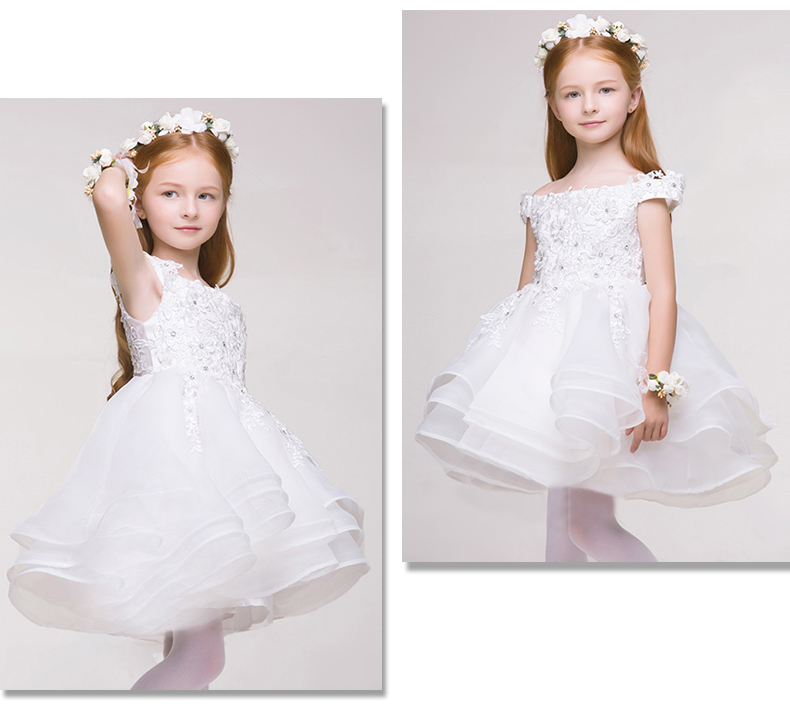 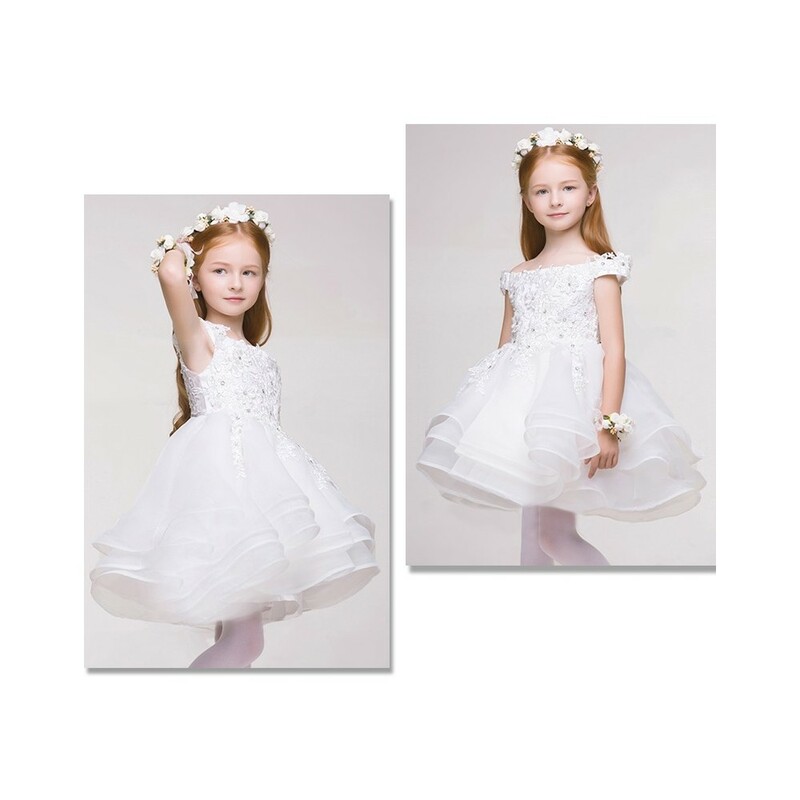 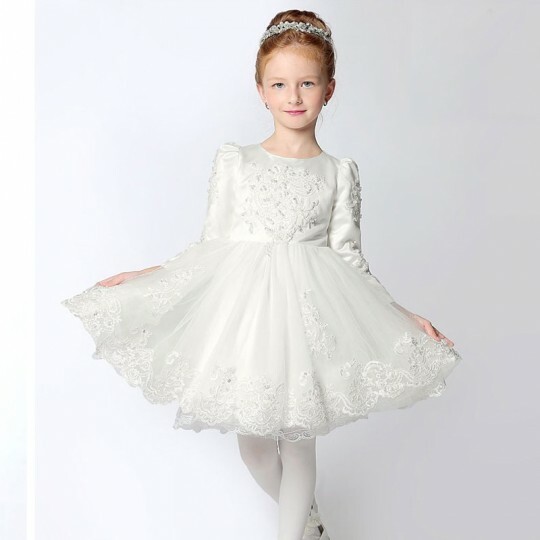 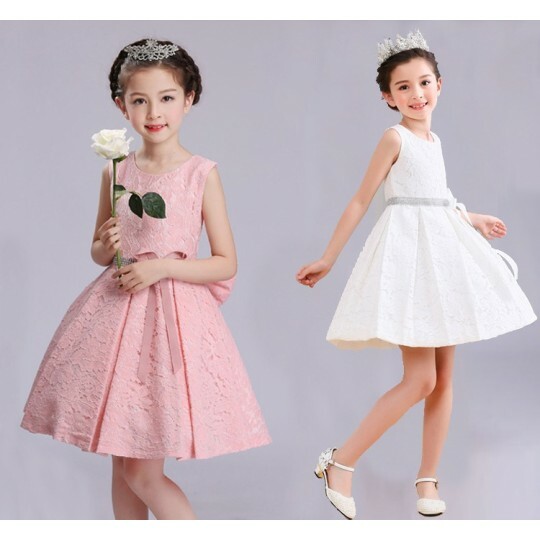 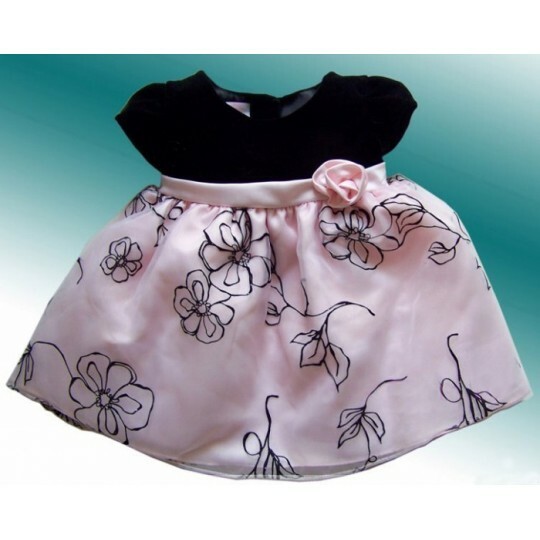 This baby girl formal dress has very elegant floral embroideries both in the front and in the back of the dress. 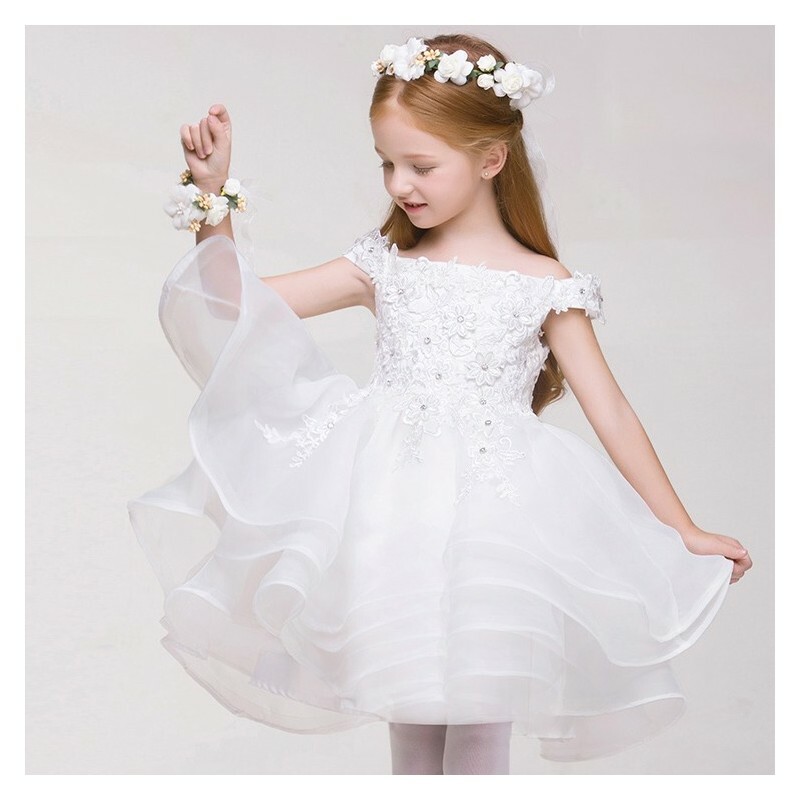 Note: this item fits a bit smaller compared to the others; it is advisable to check the size table carefully and, in case, to pick a bigger size. 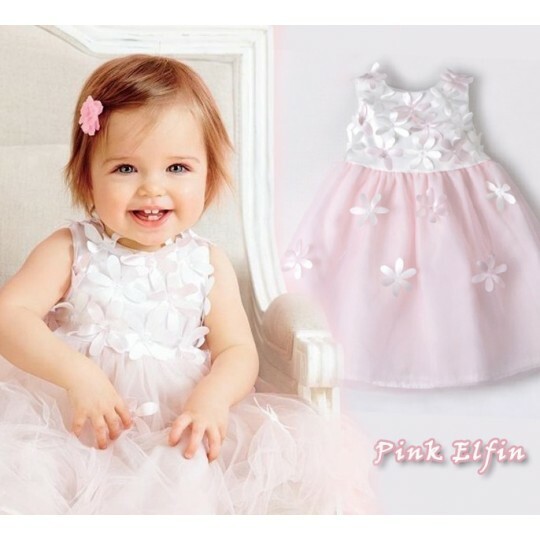 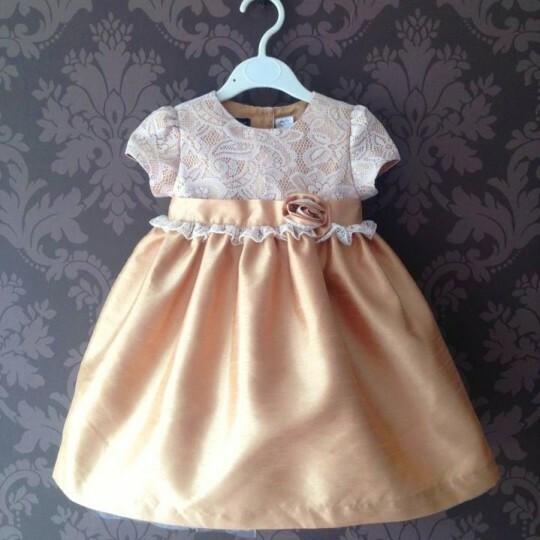 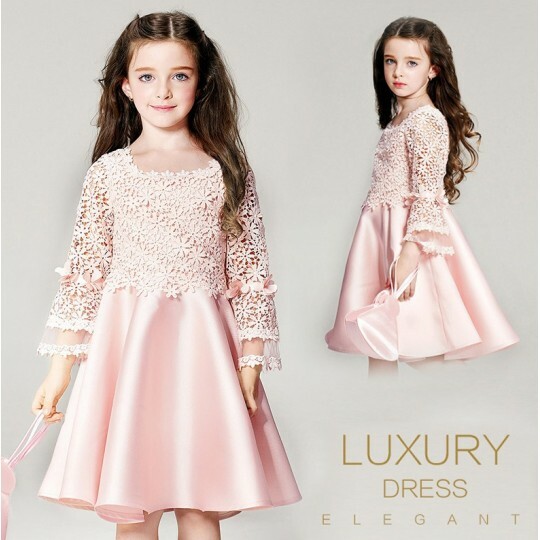 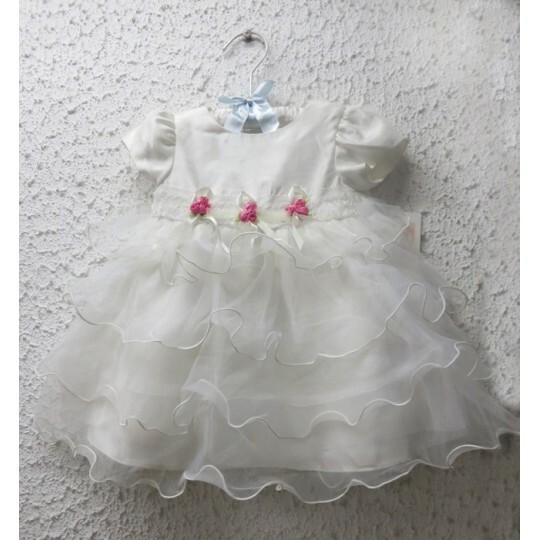 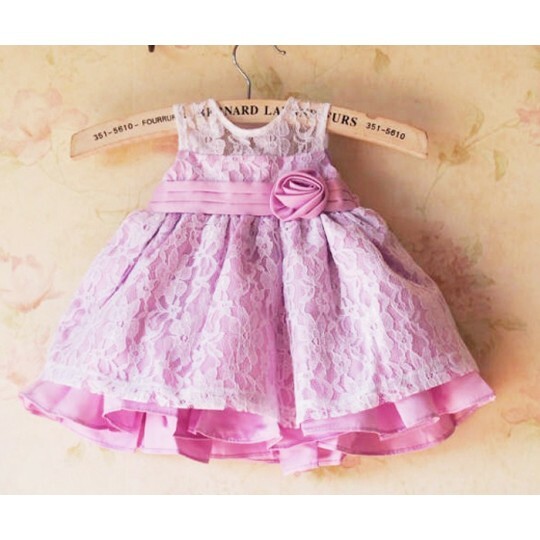 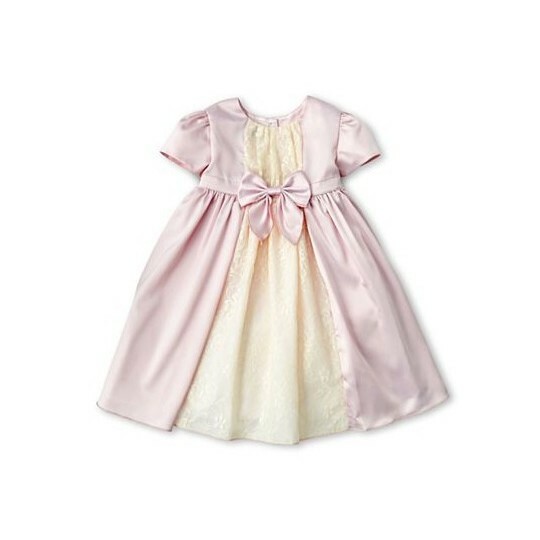 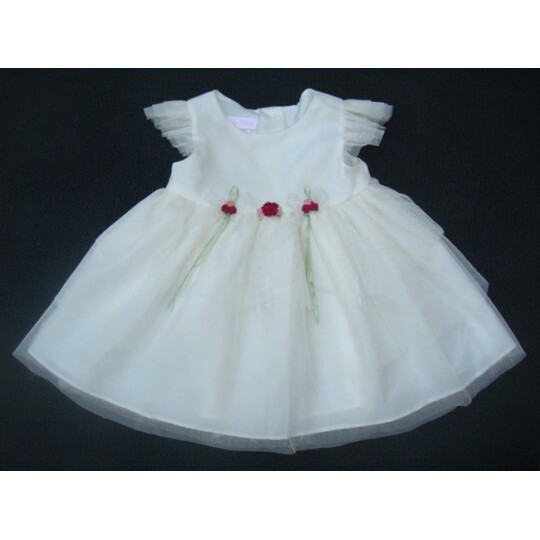 Elegant embroidered baby girl dress, suitable for a ceremony or an important occasion.